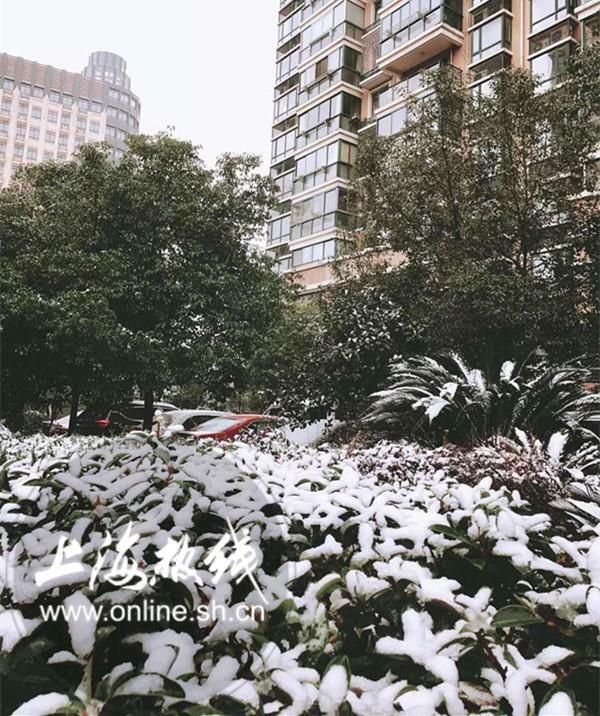 Shanghai was treated to rare sighting of snow this week, as a cold front hit the city starting Wednesday. 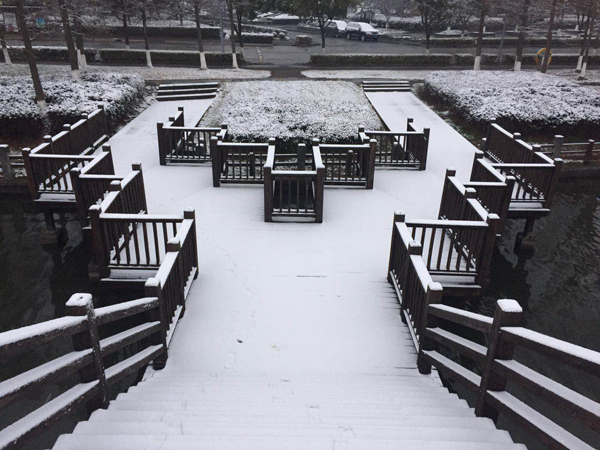 The first snowflakes were spotted at around 3pm Wednesday afternoon. 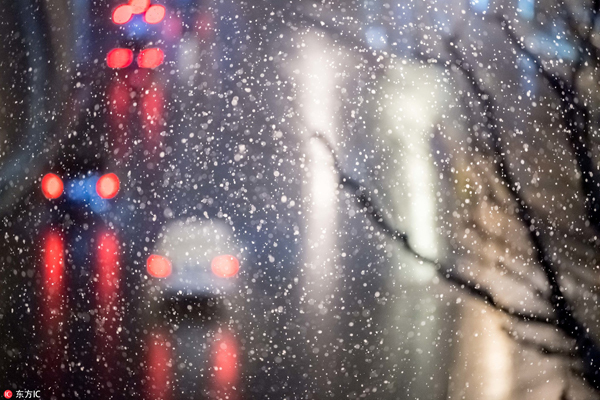 The light flurries continued through the evening and into Thursday. 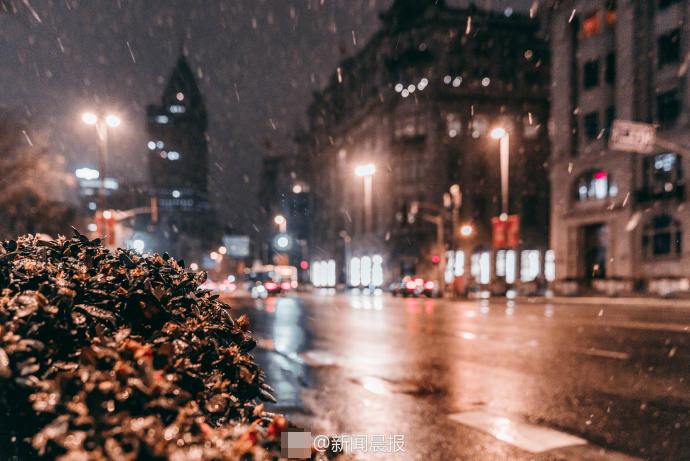 At 12.43pm this afternoon, the city issued a yellow blizzard alert as the snowfall became heavier. 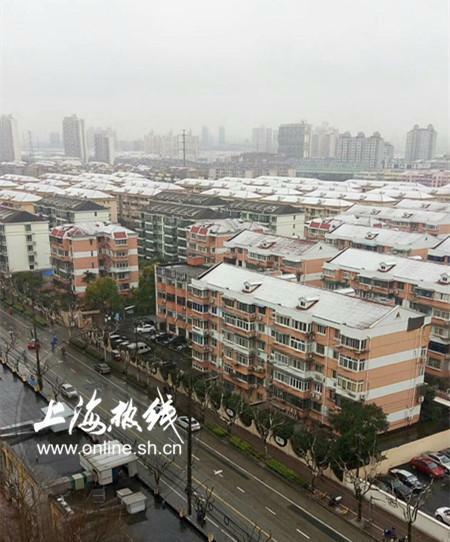 Many inbound and outbound flights and trains were either delayed or canceled from Shanghai's major transportation hubs. 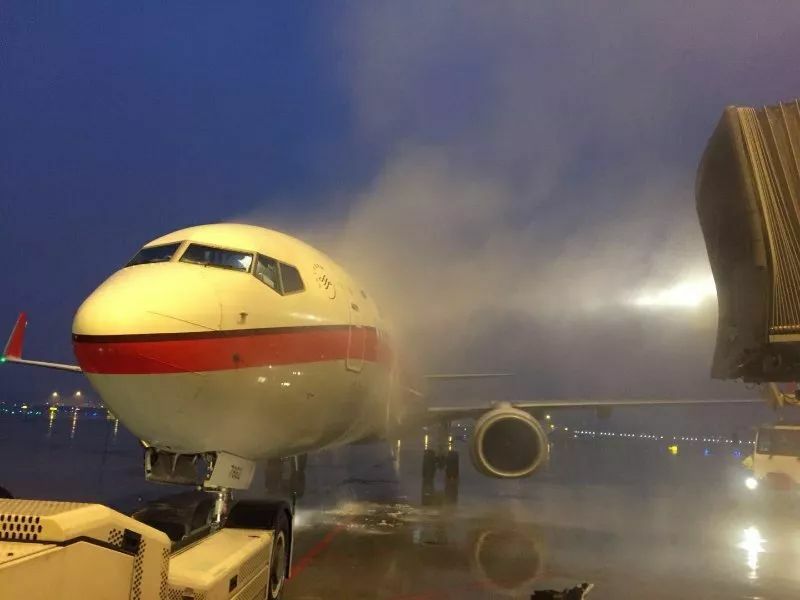 Staff at the city's airports were sent to de-ice planes. 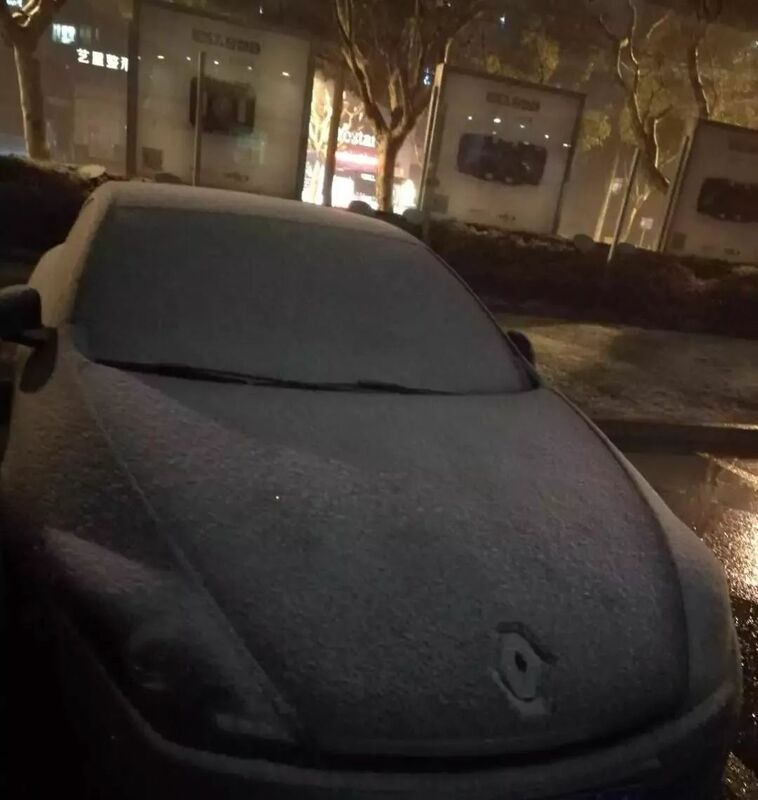 Meanwhile, the city's Meteorological Bureau issued a separate yellow alert for road icing, warning that the streets could be covered in ice. (That warning is still currently in effect). 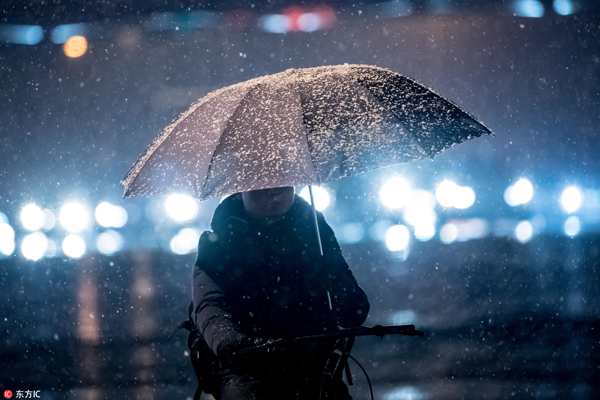 Police were spotted yesterday evening taking extra precautions to make sure the roads wouldn't be too slippery for vehicles. Workers were also dispatched to the city's sidewalks and train tracks to help make traffic conditions less dangerous. Trucks clear ice off the Nanpu Bridge. 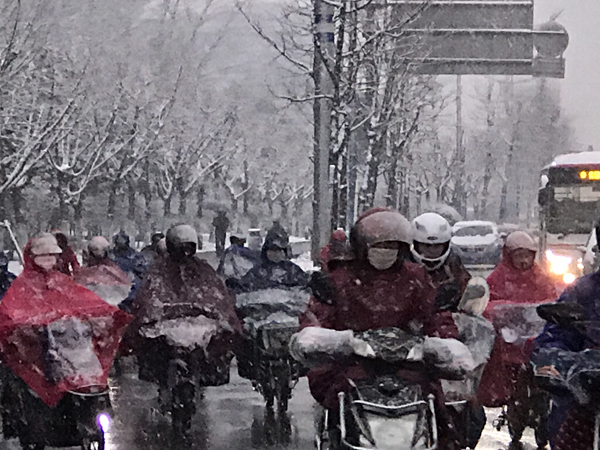 Shine reports that drivers have been warned to take extra precautions on elevated roads and bridges, while pedestrians are being told to avoid walking under billboards which typically contain icy patches. 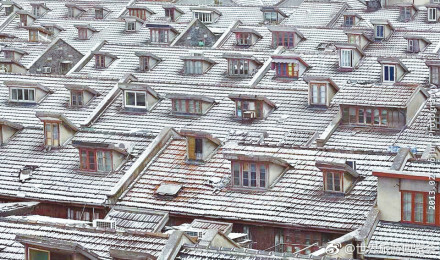 On Thursday morning, Shanghai residents awoke to white-topped buildings as snow dusted the rooftops. 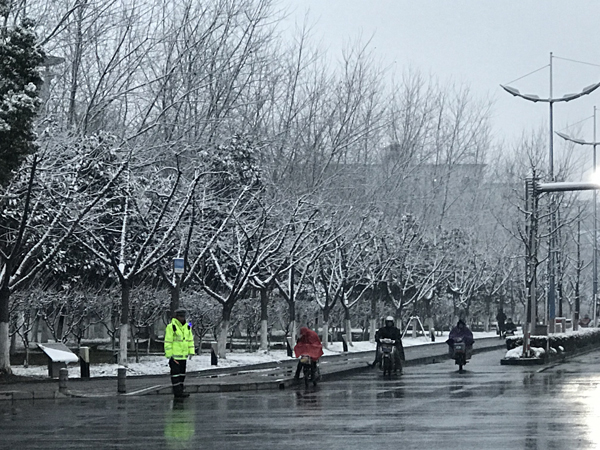 The Meteorological Bureau said that between last night and 8am this morning, around two to four millimeters of snow had fallen across the city. 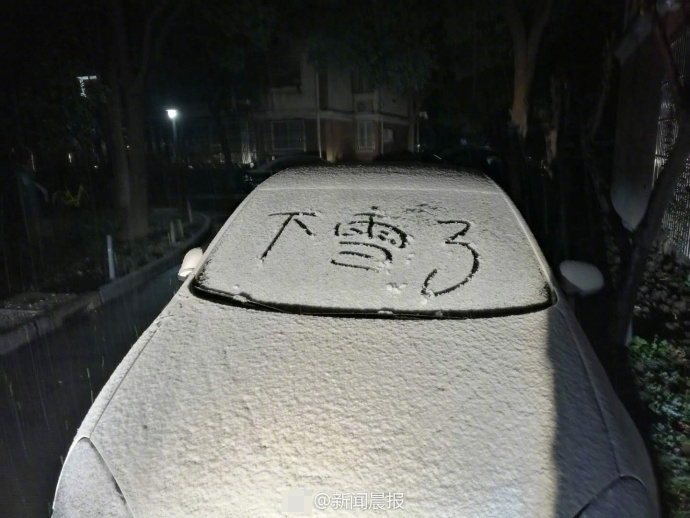 In outer districts, such as Qingpu, over four centimeters of snow had covered the roads. 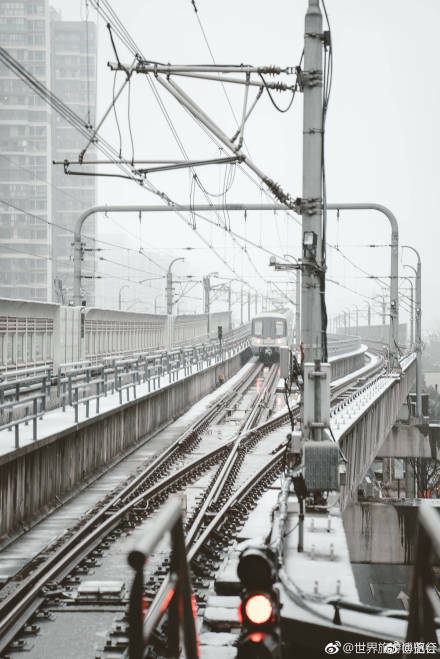 The snowfall will continue to get heavier, and forecasters expect parts of the city to see between six to 10 millimeters of snow by Friday. 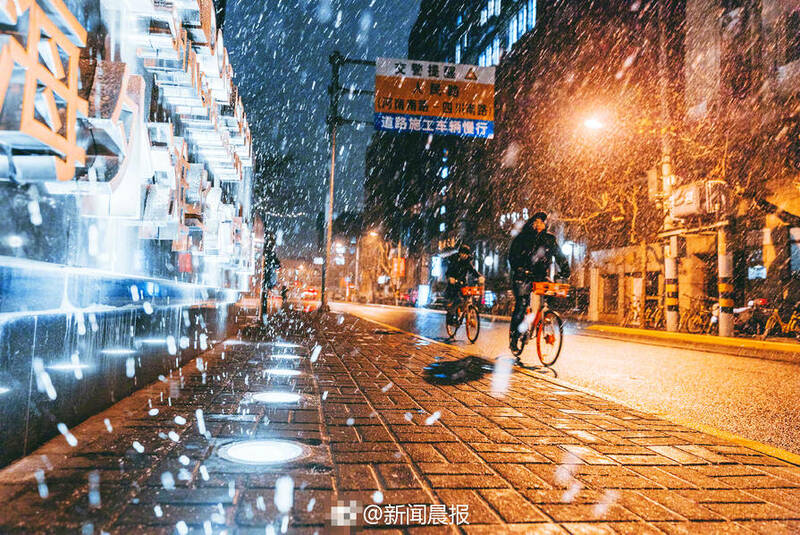 Roads could also be covered by as much as three to five centimeters of snow, which is expected to fall until the early hours of tomorrow morning. 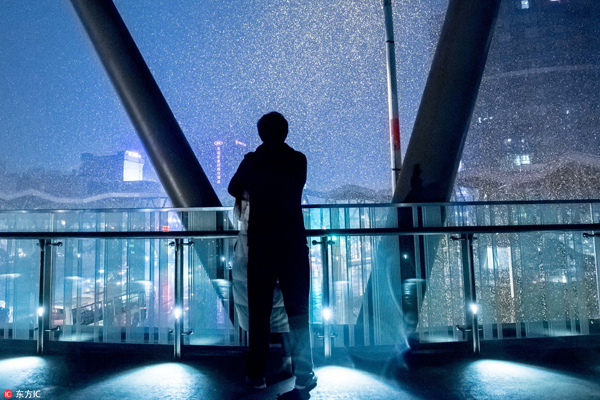 The snow is expected to stop by tomorrow afternoon. Meanwhile, temperatures should remain low at 0 to -2 degrees (Celicus) for the next 24 hours, before gradually rising up to around 3 degrees over the weekend and into early next week. Stuck inside an unbearably chilly winter apartment during these days of flurries? 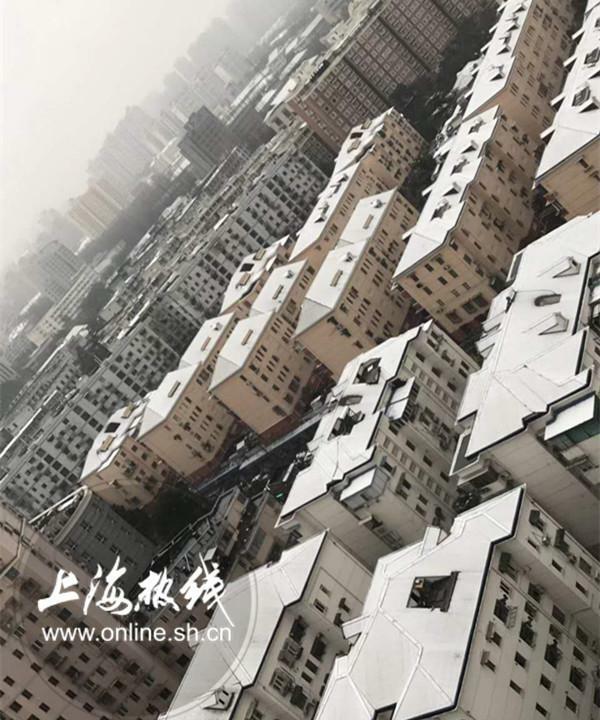 Here are some tips on how to keep your Shanghai flat warm. The temperature will jump 10 degrees between Monday and Wednesday. Oh, expect rain too. 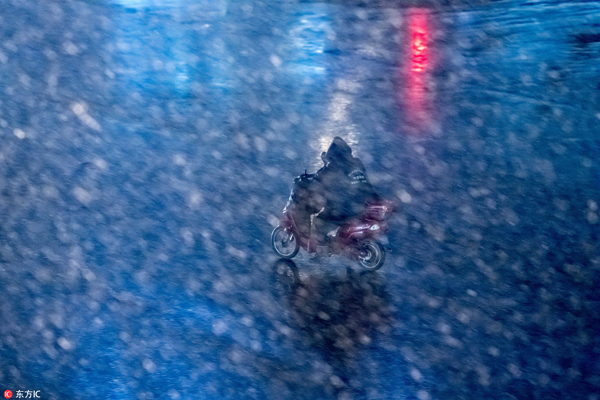 Expect rainy weather through the end of February. In spite of the chilly weather, the first flowering cherry blossoms have been spotted in various places around the city. 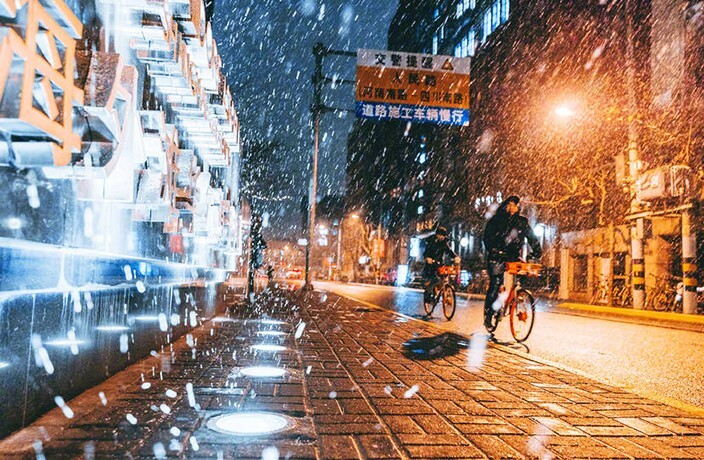 Temperatures will drop 7-9 degrees Celsius over the next 48 hours. 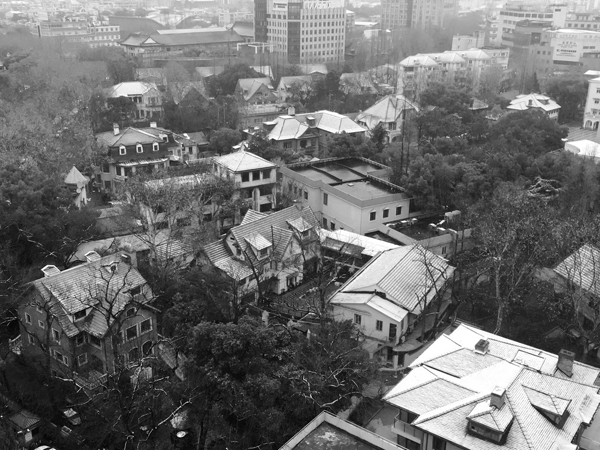 Your ultimate guide on what to do, see, eat and more in Harbin. In the past 40 days, the seemingly endless drizzling has broken several records in the city's weather history.